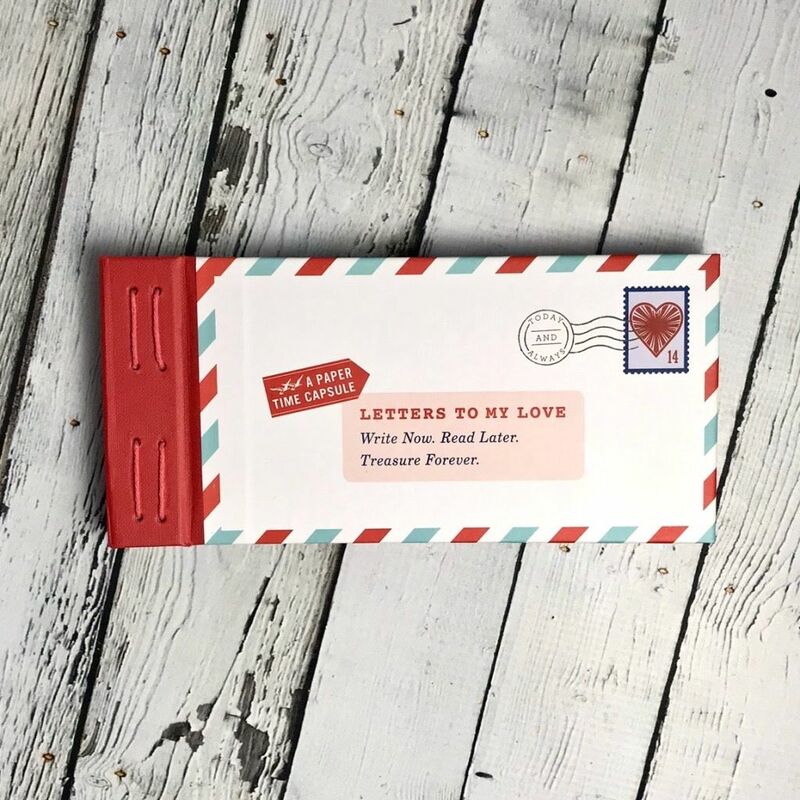 Twelve prompted letters offer a meaningful way to connect with the ones you love when they can't be there in person. 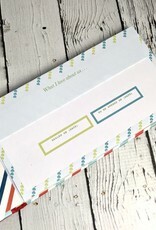 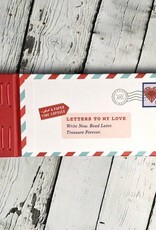 The gift-giver fills this book of letters with pep talks and good cheer, seals each envelope with a sticker, and gifts this keepsake for future opening. 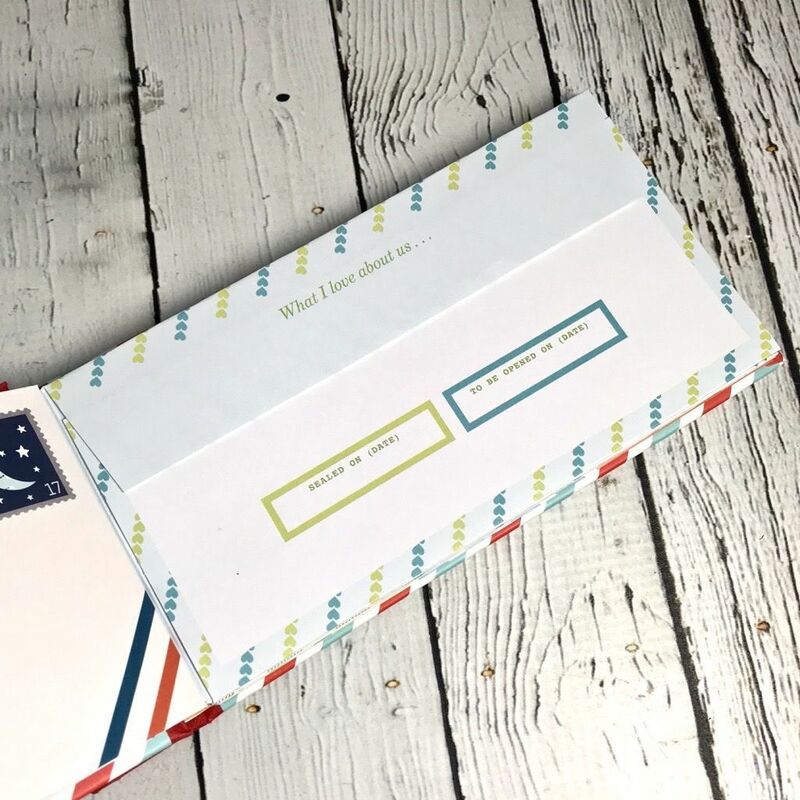 The recipient gets to break the seals to find the greatest gift: their loved one's encouraging words whenever they need them the most.